RED I at 6033 Katsura Street was built by Adera. 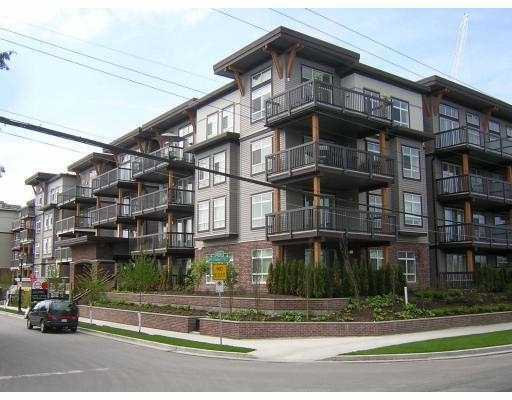 Centrally located, close to transit, schools, park, public market and Richmond Centre. Some of units feature view of the Northshore mountains.